Kiên Giang ! Vietnam Industrial Parks InfoGate ! Industrial Zones ! Export Processing Zones ! Kien Giang is on the Mekong Delta. 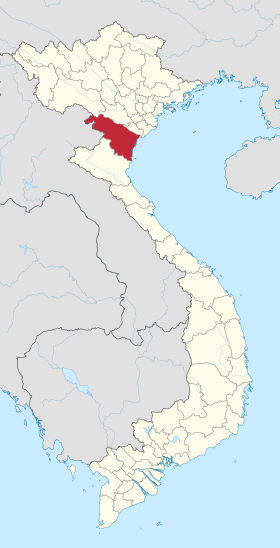 It is bounded by An Giang, Hau Giang provinces, Can Tho City in the east and the south - east, Ca Mau Province in the south, and Cambodia in the north. Climate: Kien Giang locates on humid monsoon tropical area. The weather is always warm with few natural calamities and abundant of sunshine. The average temperature is 27ºC. It is highest in April (29ºC) and lowest in January (25.6ºC). There are two separated seasons: the rainy season is from April to November, the dry season is from December to April. The 2018 Kien Giang Province investment promotion forum held in Jan was seen as an affirmative undertaking to establish the province’s potential, economic strengths and call for investment.